I didn’t really think seriously about what he said. For one, I usually steered away from trademarked domain names. I didn’t think it was worth the risk. And I did that for years. Until one day last week when I saw one domain name that I couldn’t resist registering. It had Google in it. It was a great keyword domain that was getting a lot of searches. Realizing the possibility that I had stumbled onto a potential goldmine, I furtively looked around me to make sure no one was looking, and then I proceeded to stake my claim on the domain name — by registering it. After I received an email confirmation from the registrar that the domain was now under my name, I started planning the type of website I would create using the domain name. What kind of content, what keywords to focus on, how to promote the site, et cetera. I spent hours doing this until late night, and then I thought I’d continue the next day. So I went to bed. Google Inc. (‘Google’) is the owner of the well-known trademark and trade name GOOGLE, as well as the domain name GOOGLE.COM. 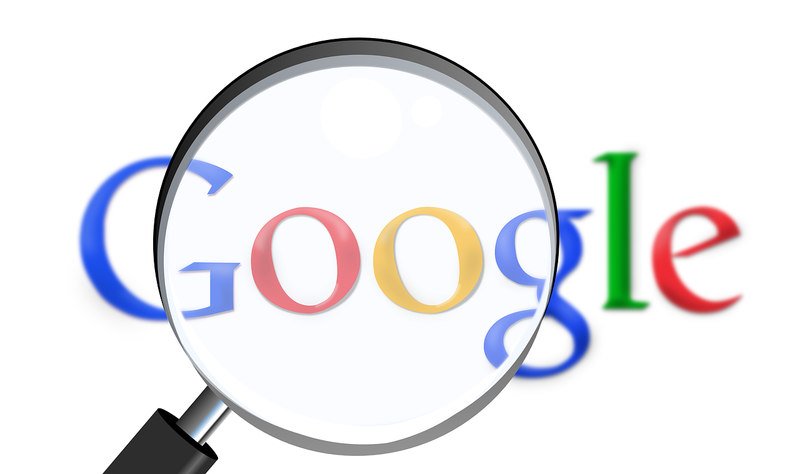 As you are no doubt aware, GOOGLE is the trademark used to identify Google’s award-winning search engine, located at http://www.google.com. Since its inception in 1997, the GOOGLE search engine has become one of the most highly recognized and widely used Internet search engines in the world. Google owns numerous trademark registrations and applications for its GOOGLE mark in countries around the world. Google has used and actively promoted its GOOGLE mark for a number of years, and has invested considerable time and money establishing exclusive proprietary rights in the GOOGLE mark for a wide range of goods and services. As a result of its efforts, the GOOGLE mark has become a famous mark and a property right of incalculable value. You have registered, without Google’s permission or authorization, the domain name googlexxxxxxxx.com (the ‘Domain Name’). The Domain Name incorporates the famous GOOGLE mark in its entirety, and, by its very composition, suggests Google’s sponsorship or endorsement of your website and correspondingly, your activities. Â Further, your registration and any use of the Domain Name misleads consumers into believing that some association exists between Google and you, which tarnishes the goodwill and reputation of Google’s services and trademarks. Your registration and use of the Domain Name is actionable under the Uniform Dispute Resolution Policy (‘UDRP’). Under similar circumstances, Google has prevailed in numerous UDRP actions. Â These decisions are located online at http://www.icann.org/udrp/udrpdec.htm. Immediately and permanently refrain from any use of the term GOOGLE, the GOOGLE logo or any variation thereof that is likely to cause confusion or dilution. I’d never received a Cease and Desist (C&D) letter before so I wasn’t really sure if the letter that I was reading was actually one. It wasn’t until I read it again that I became convinced it actually was a Cease and Desist letter. So I started thinking. It does have the word ‘Google’ in it, and that’s their trademark. What was I to do? There was only one wise thing to do — give ’em what they want. So I emailed them back, and asked for their Go Daddy details so I could push the domain name to their account. They replied, and then I pushed the domain name. With that went the hours that I spent registering the domain and planning the website. So what’s the moral of the story? Be good. Don’t take what is not yours. And, most importantly, don’t listen to just anybody online, no matter how wise they seem to be. Especially if they are anonymous, like the wise man that I met at the NamePros forum.